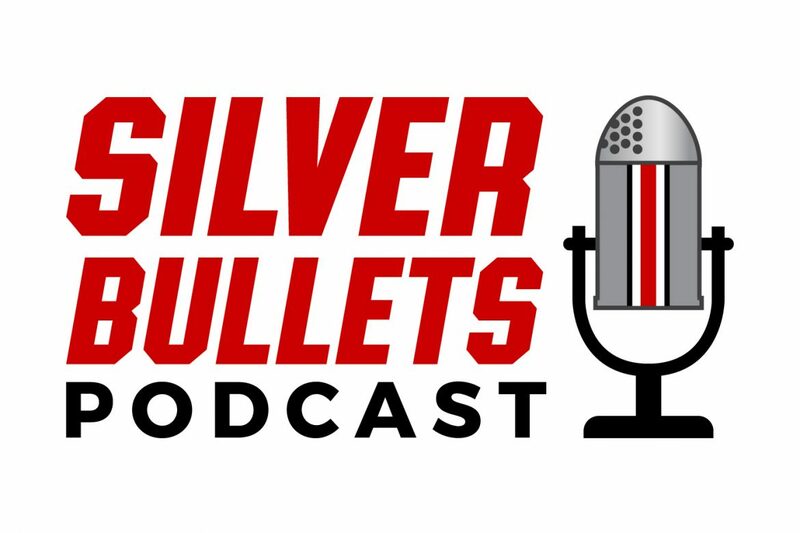 Silver Bullets Podcast: Ohio State Men’s Basketball B1G Champs By Default? Hosts Shannon and Eric get together to discuss the Ohio State men’s basketball team. They start off by discussing the growing men’s college basketball scandal where more and more information continues to be released. 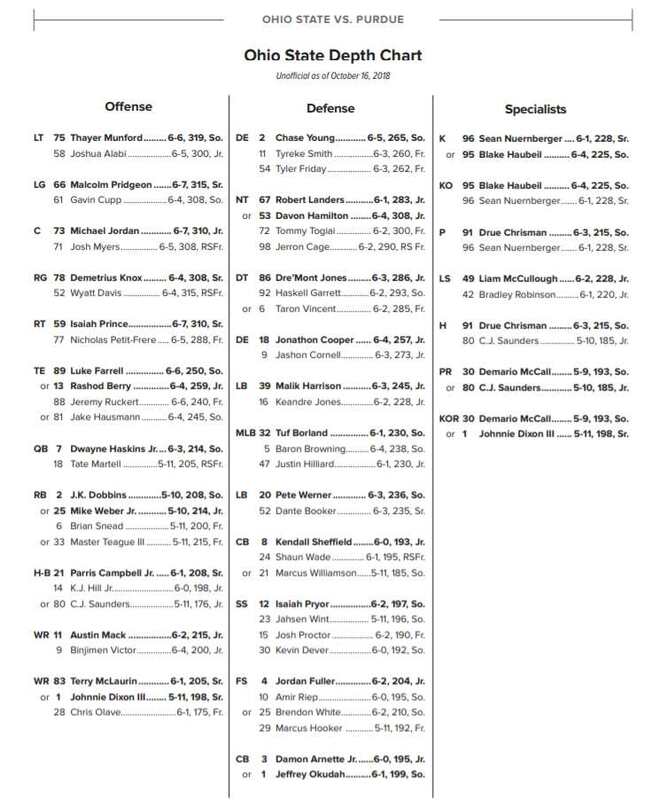 They focus on Michigan State mainly because Ohio State and Sparty are fighting for the regular season conference title. The guys take a look back at the OSU season a bit. Shannon tries to move past the Penn State and Michigan losses, but Eric doesn’t allow it because he enjoys to beat a dead horse. Talk also turns to the news that the Big Ten is moving away from the condensed schedule that they had this season, and will not head back to New York City any time soon.